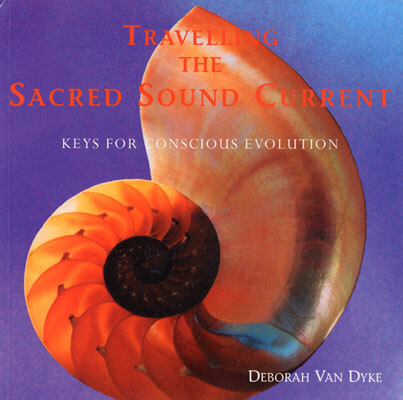 Weaving the mystical with the therapeutic, this lushly illustrated gathering of spiritual sound wisdom from throughout the ages, explores the use of sound as a vibrational tool for self healing, sacred creation, and higher consciousness. An alchemy of sound that blends ancient wisdom teachings with hands-on exercises for inner attunement with toning, mantras, chants, the use of crystal singing bowls and more, to expand and open new pathways within. Whatever stage of your journey, this book offers an energy-shifting, soul-enriching experience. "As our inner ear awakens to hear beyond the mundane of the ordinary world, we begin to hear on the level of our Soul. It is with this Soul hearing that I invite you now to journey..........."
Please check out CDs by this artist in our CD section.